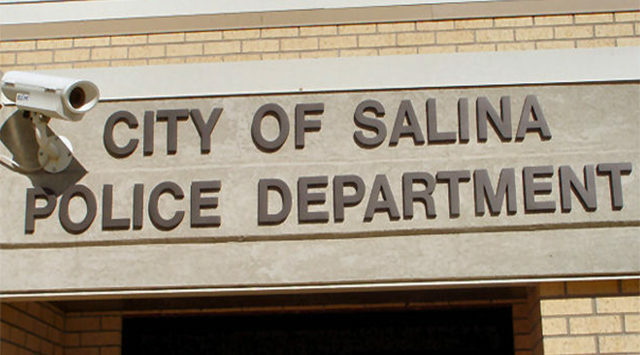 A family dispute inside a home in south Salina leads to the arrest of a 49-year-old man. 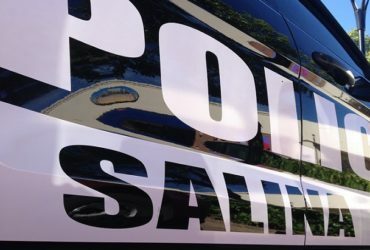 According to Detective Sergeant David Villanueva, police officers were sent to the 2500 block of of Blakemore Drive on Friday evening after a verbal argument ramped up to physical violence between James Blackwell of Salina and a male in the house under the age of 18. Police say a family member called authorities around 5:30pm after the two broke a hole in a wall and Blackwell placed the boy in a headlock and allegedly choked him. Blackwell is now facing charges that could include aggravated battery, criminal threat and damage to property.